Newly harvested crops such as rice, corn, beans, and sugar need to be transported from the farm to the food processing facilities. Our FDA approved Food Grade bulk bags have been used by farms, domestically and abroad, to transport and store feed, seed, and grain thus saving costs and reducing waste material. In addition, our bag tops and bottoms can be customized for efficiency. The most common bag tops for this industry are the fill spout top, duffle top, and open top. The most common bag bottoms are the discharge chute, discharge chute with flap, and solid bottoms. Our bag recommendations will depend on the intended application. 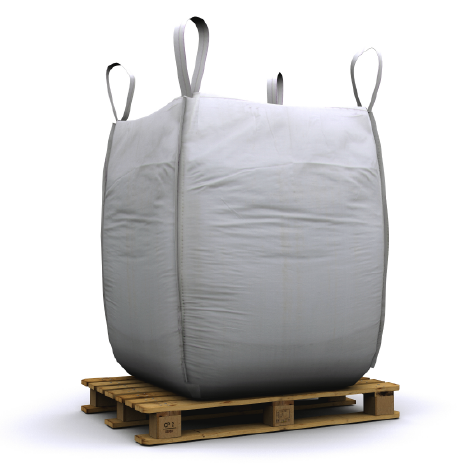 We manufacture bulk bags in a wide range of specifications to fit the needs of every individual customer such as breathability, lining, and type of coating. If moisture protection is required, we recommend PE (Polyethylene) lined and foil-lined bags. Regardless of the type of bag your application requires, we guarantee that our bags arrive clean and free of contaminants.